Vindicia>Blog>What has Prime Day taught us about subscriptions? Amazon Prime Day isn't a national holiday, but it certainly inspires the excitement of one. Step into any crowded, public area in the early days of July, and you'll likely hear conversations about the various bargains. Media outlets post lists of the best Prime Day deals weeks in advance, letting people compare the sales to the items on their wish lists. For all the excitement it causes, it's important to remember that these offers are only available to customers with Prime subscriptions, not casual consumers. One might expect that Amazon alienates a lot of shoppers and misses out on many sales with this move, but the statistics prove otherwise. In fact, Prime Day's success shows the lucrative benefits of providing exclusive deals to your subscriber base. How successful was this year's Prime Day? A 50 percent increase in total sales over the prior year, collected from tens of millions of subscribers. Record sales for Amazon devices, including Kindles, Echo and Fire tablets. Prime Day sales were so great that MarketWatch suggested they were responsible helping U.S. retail sales reach a 7-month high. Overall sales jumped 0.6 percent that month, beating MarketWatch economists' expectations of a 0.4 percent increase. In addition, Prime Day also boosted Amazon Prime subscriptions. Non-members signed up to take advantage of the bargains, giving Amazon its biggest-ever leap in new subscriptions in a single day. 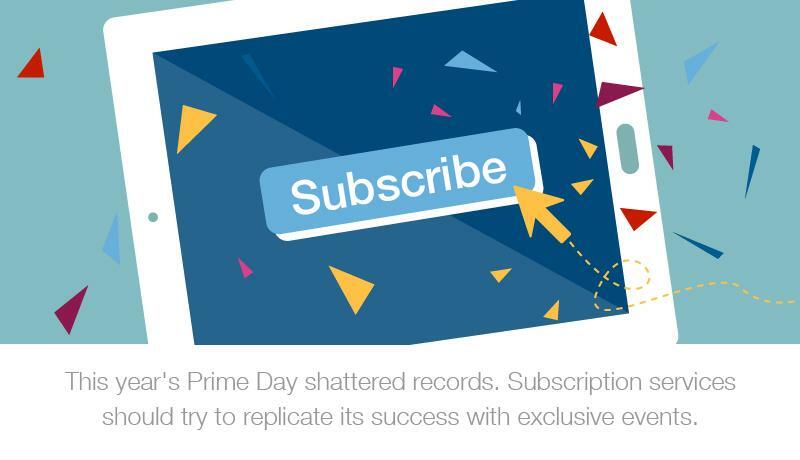 Your subscription business will likely find success with its own version of Prime Day. What does this mean for subscription services? Exclusive subscription events can net huge sales. Motivated by limited-time offers, Prime customers made more purchases than ever before. While each individual got a deal, the culmination of sales led to huge revenue for Amazon. Exclusive events can increase your subscriber base. Shoppers who weren't already Prime customers were inspired to sign up in order to partake in the sales. The key to the success of both of these benefits is not just the fact that people had access to great deals, but also that the Prime Day offers were products people wanted. As noted in its press release, the items on sale fell within Amazon's 20-most shopped categories. Additionally, the Echo was marked at its lowest price ever. These were enticing enough to customers that overall sales greatly surpassed those Amazon potentially lost. 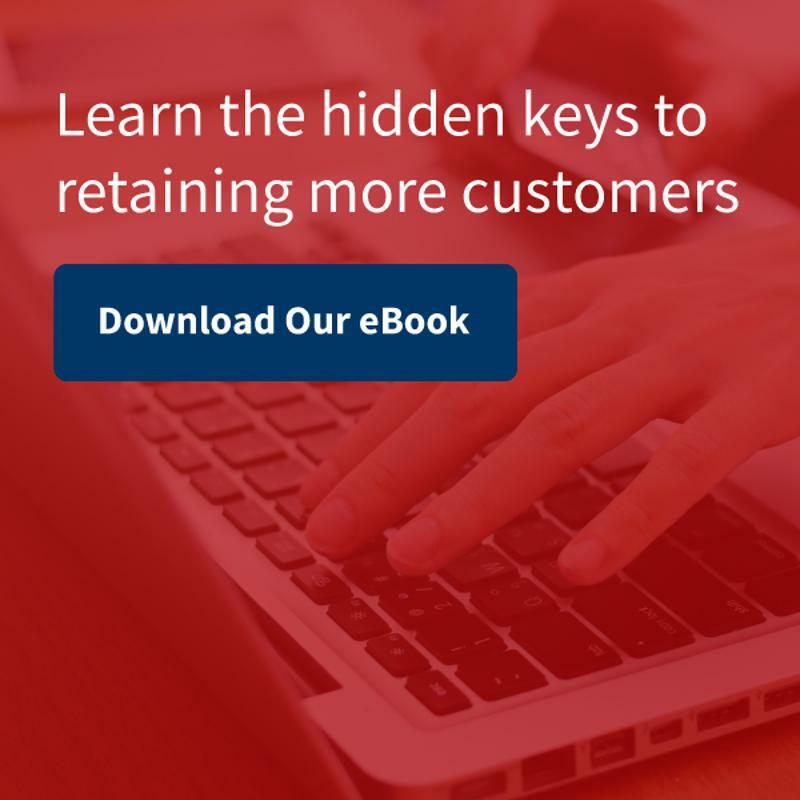 By identifying what product or feature your customers like and providing an exclusive, limited-time bargain, you can greatly increase both your revenue and your subscriber base.